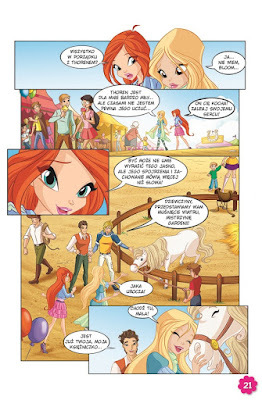 Home / Revistas Winx Club / ¡Nueva revista Winx Club en Polonia! 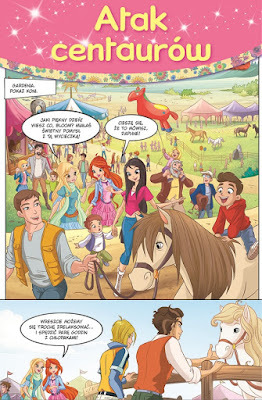 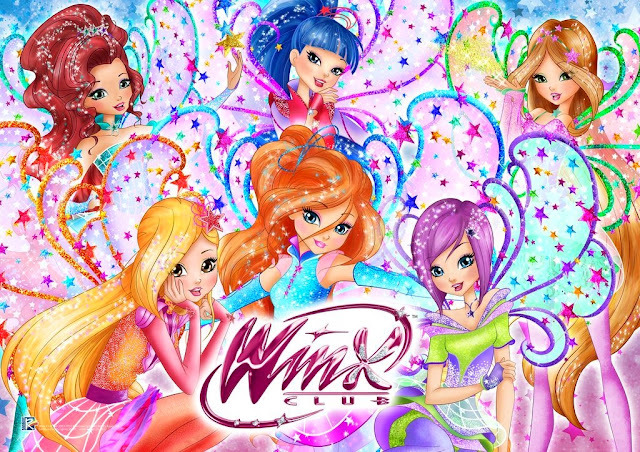 - New Winx Club magazine issue in Poland! 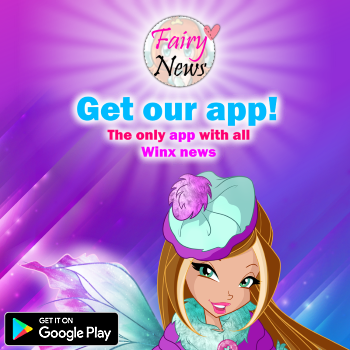 ¡Nueva revista Winx Club en Polonia! 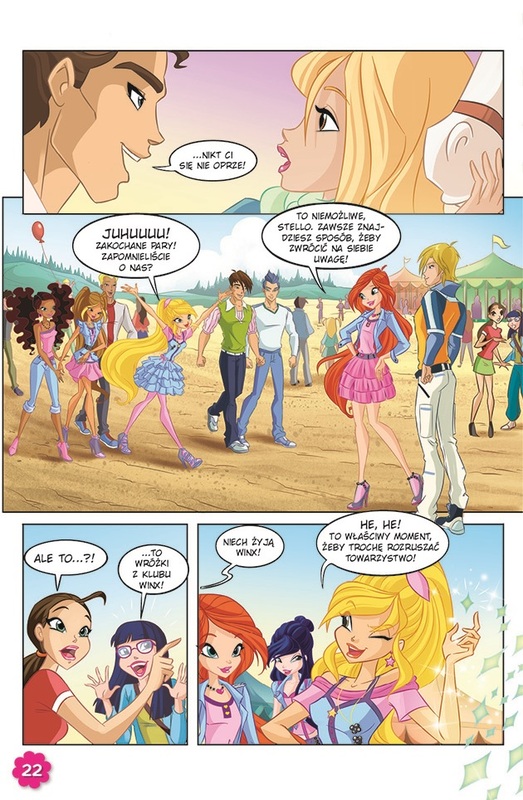 - New Winx Club magazine issue in Poland!